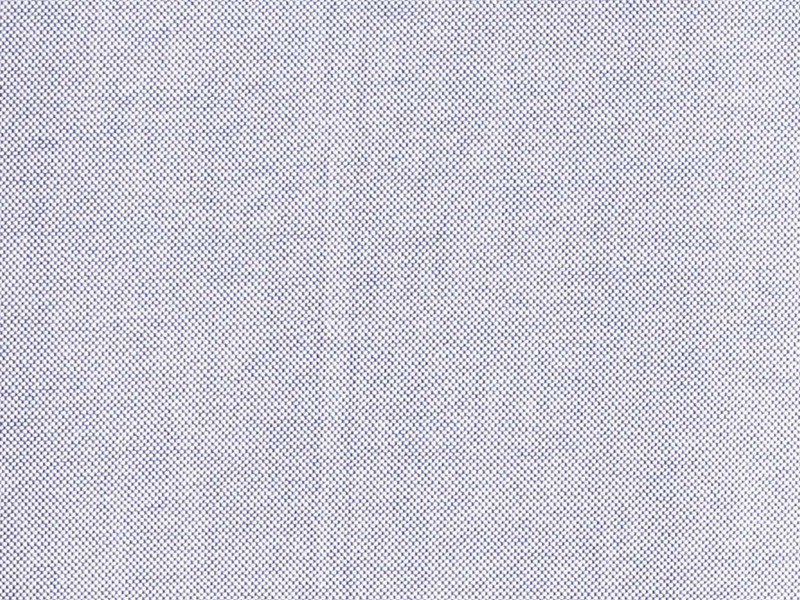 Oxford cloth is the perfect blend between formal and casual. 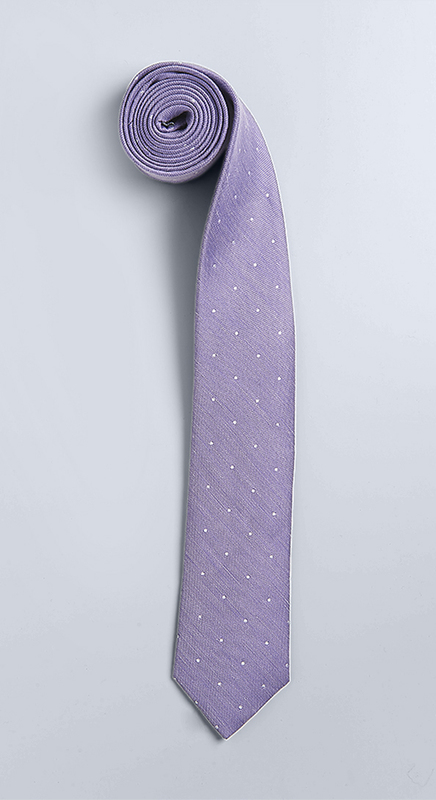 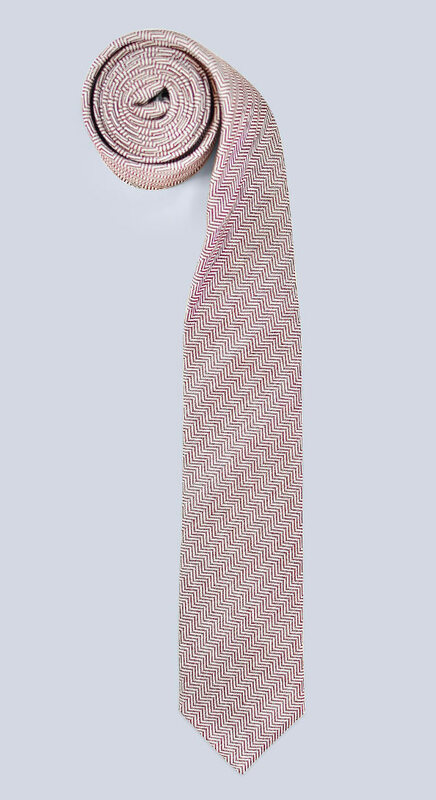 The heavy cloth and oxford weave are resistant to wrinkles, but still breathable and elegant. 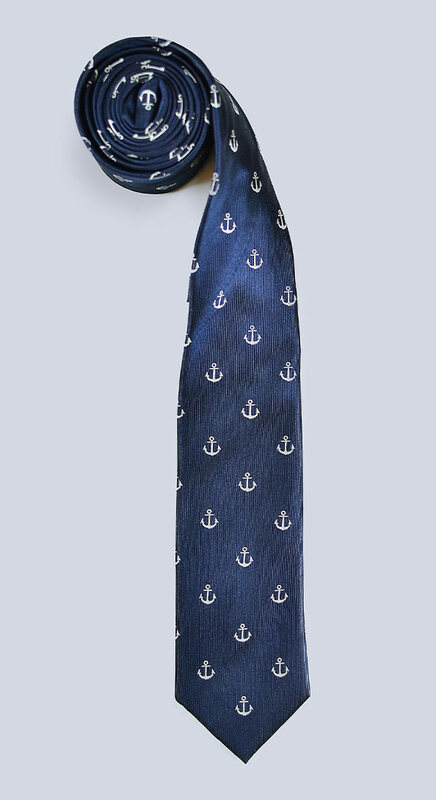 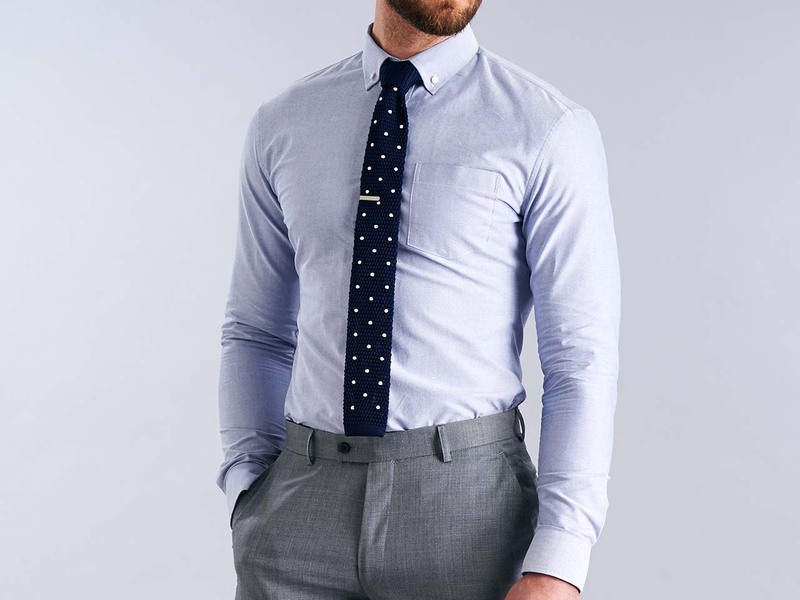 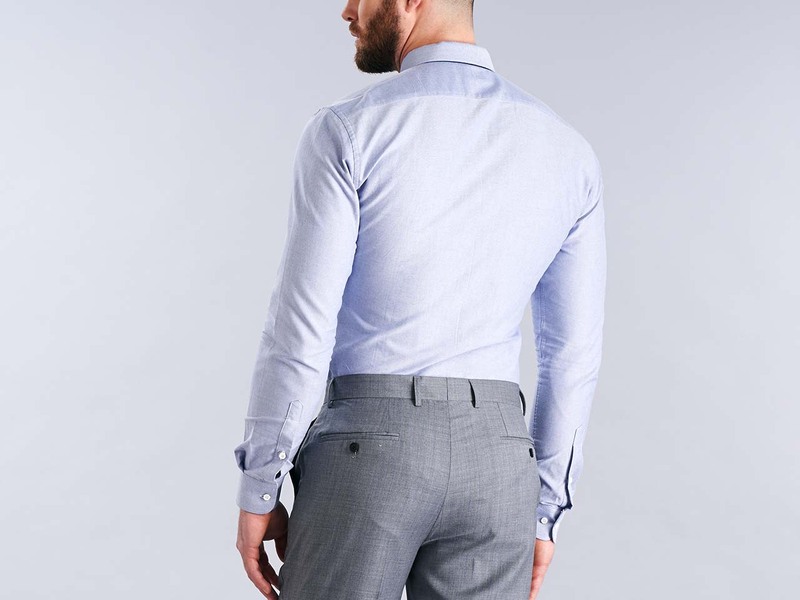 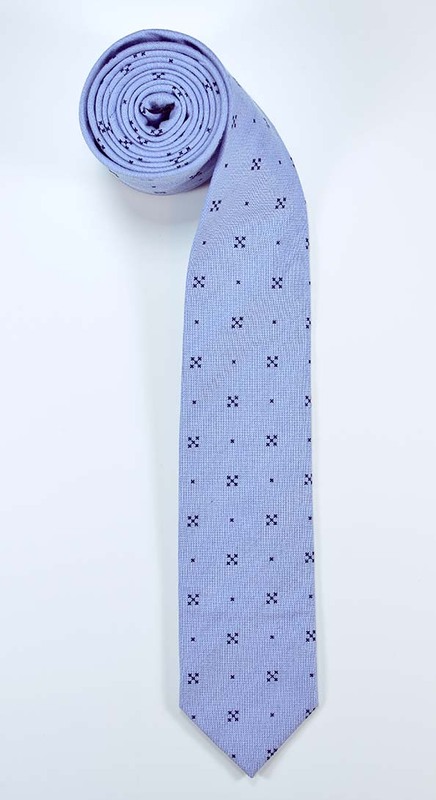 Wear this deep grey-blue with jeans, or your favorite suit - you'll be ready for anything.